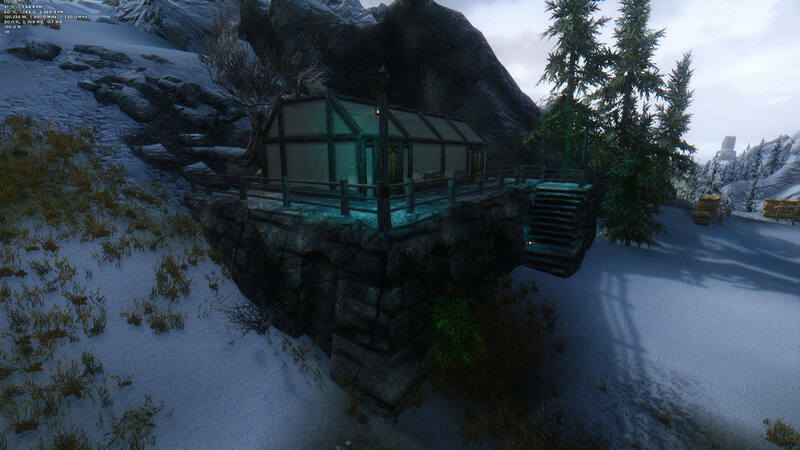 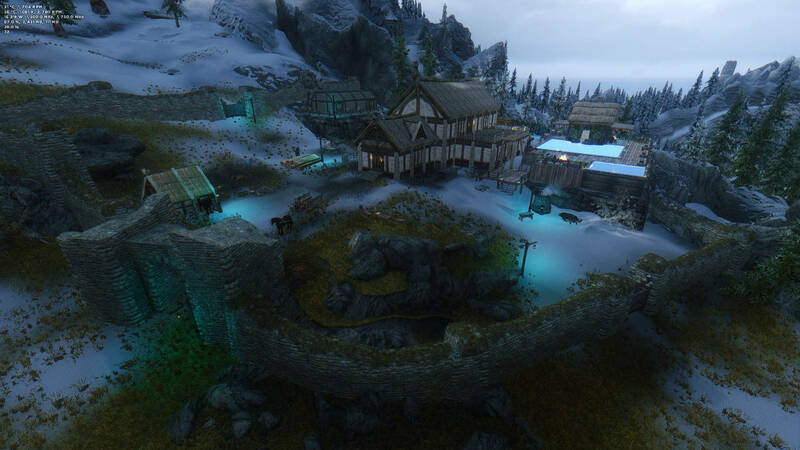 Skyrim Nexus, sa547. 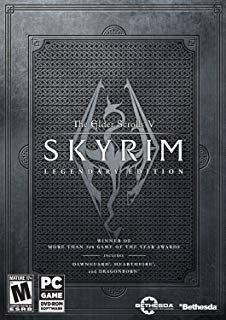 28 Feb 2018. 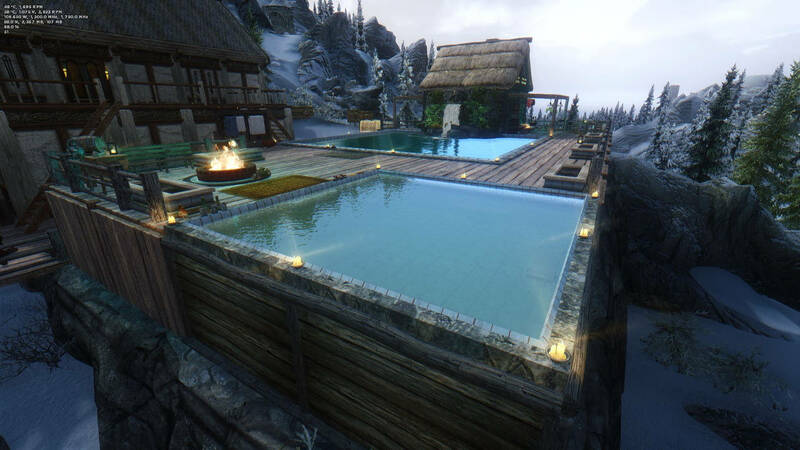 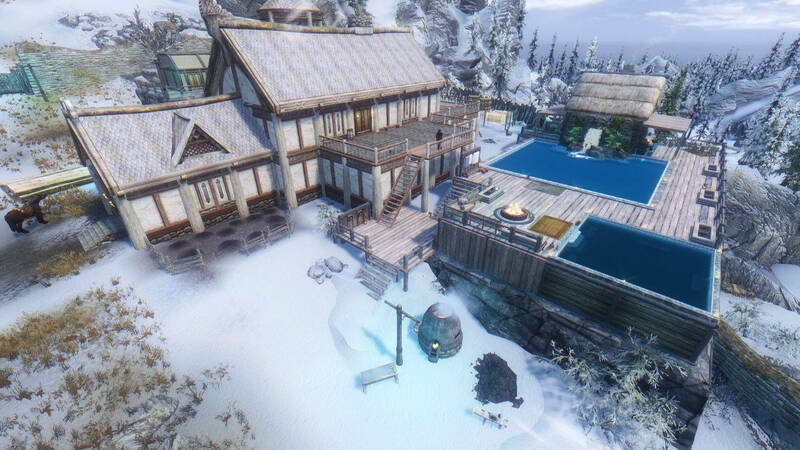 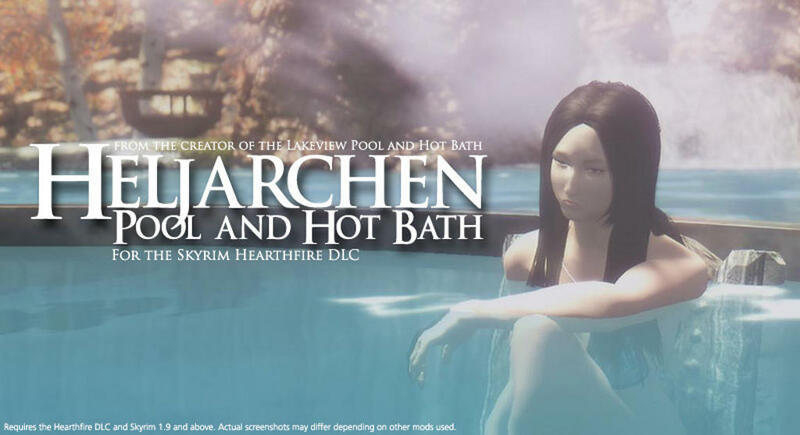 Heljarchen Pool and Hot Bath EX for Hearthfire. 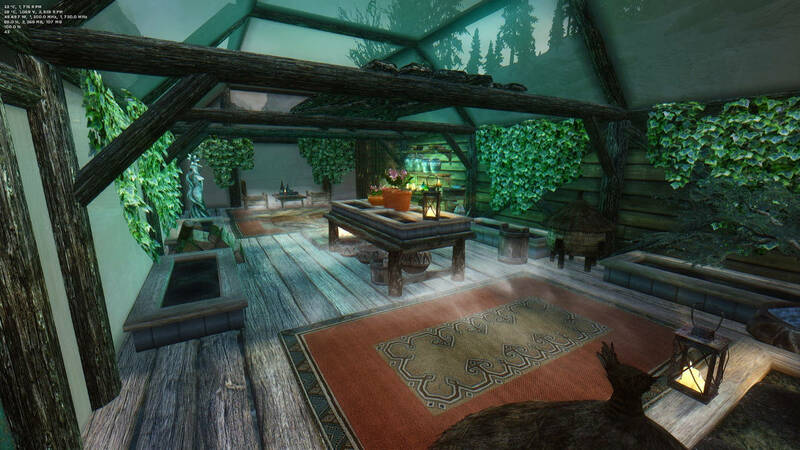 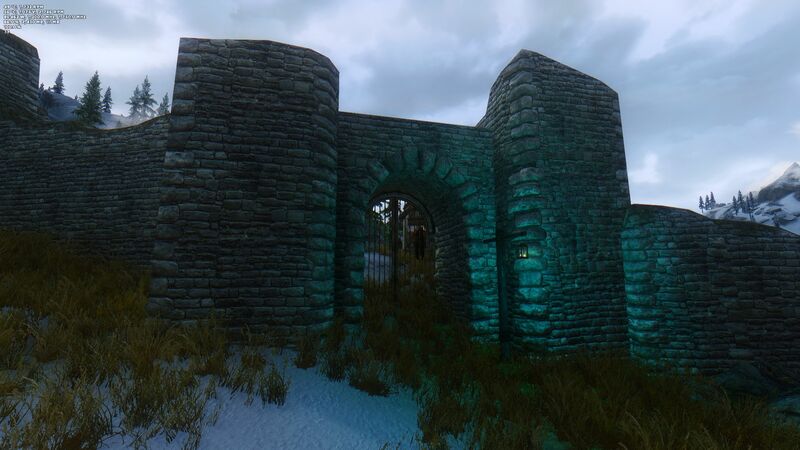 2 Jun 2013 <http://www.nexusmods.com/skyrim/mods/36776>.